Domestic violence is a serious offense, and now an Australia-based Twitch streamer reportedly faces charges after being accused of assaulting his wife during a live stream. 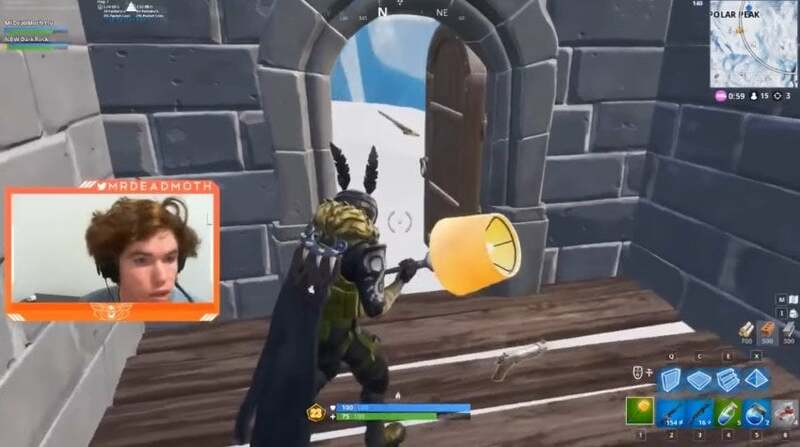 The 26-year-old Australian Twitch streamer known as MrDeadMoth was playing Fortnite and streaming his game on Twitch when the incident happened. Videos from the live stream flooded social media. They show the streamer being repeatedly asked to quit playing the game. However, he appears to grow increasingly annoyed by and enraged at his wife. At some point in the stream, he leaves his seat, and then his wife and children can be heard screaming from off camera. The video of the incident is embedded here, but we must warn you that it contains graphic content which may disturb some viewers. The incident continued for the next couple of minutes. The Twitch streamer wasn’t actually caught on camera assaulting his wife, but the sounds of slapping and screaming appear to be clear. statement on the incident that he is scheduled to appear in court Thursday. “While the woman was not seriously injured she was distressed and shaken by the incident, “New South Wales state police said in their statement. The statement also confirmed that there were two girls ages three and 20 months at home when the Twitch streamer was allegedly caught assaulting his wife just off camera during a live stream. The man’s Twitch and Twitter accounts were deactivated after the incident. have exploded on social media. The Twitter user claims to be a cyber-crime and forensics specialist. The person claims to have contacted Grace, the wife of the arrested Twitch streamer, and said she has confirmed that her children and her are okay.